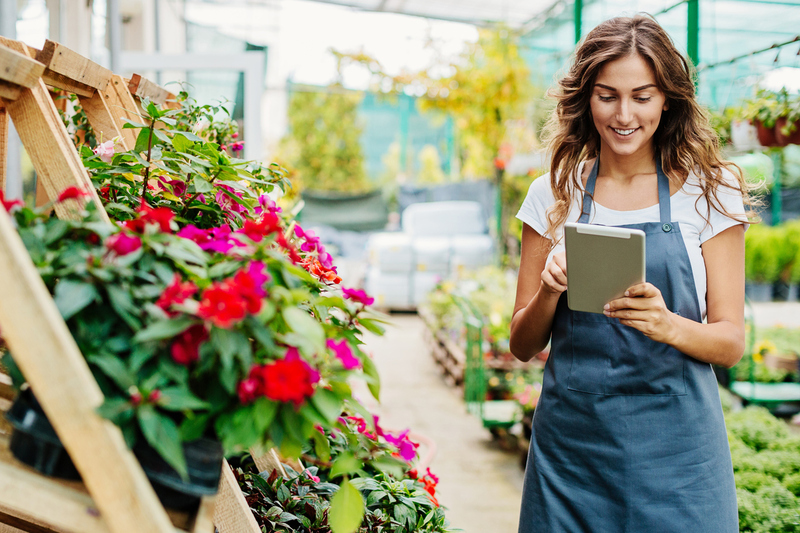 The self-employed, be it small business owners, contractors or freelancers have the option of applying for a home loan that’s tailored for individuals who don’t have the necessary documentation when applying for full documentation loans. Unfortunately, these kinds of loans can also carry a higher interest rate than other options. But if you’re able to show a lender that you have your finances in order, a steady income stream and a good credit rating, you may be able to secure a standard mortgage at a lower rate. Follow these tips and get organised. When you’re an employee working for someone else, it’s easy to provide payslips and annual tax returns as proof of income. 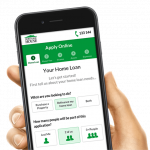 That makes it easier for lenders to assess your income and eligibility for a home loan. When you’re self-employed and working for yourself, it’s a different story. You’re entirely responsible for keeping records of your income and expenses and providing accurate information about your income pre and after tax. That should be the first step you take before you approach any bank or lender. You will need to show your potential lender what you earn and will need to show sufficient documented proof to back this up. It’s a good idea to gather documents that will support your application and demonstrate that you will be able to keep up with the loan repayments. Along with two most recent tax returns, also include your bank and any financial statement or a declaration from your accountant. While proof of income is necessary to show that you will be able to keep up with your mortgage repayments. Just as important is being able to show a pattern of regular savings towards a home loan deposit. Savings will show that you’re committed to investing in your financial future. Lenders will always check your credit score to determine your creditworthiness. Keeping your credit card spend to the minimum and paying down smaller debts or loans you may have will reduce the number of entries on your credit file and over time improve your credit rating. It may take time and conscious effort on your part to build a history of low expenses and high income, but if you’re seriously looking for a home loan, it’s worth starting early and maintaining a good credit profile. Most self-employed people will look at ways to lower their tax but remember that this could work against you when you’re applying for a home loan. That’s because lenders will look at your low income and think you won’t be able to meet your repayments. If you’re seriously considering applying for a home loan, you might look at paying more tax in the interim while keeping a higher income. With some preparation, even the self-employed can secure a mortgage or even an investment property with a low-doc loan. If you are unsure what kind of paperwork will be required to proceed, contact our expert lending managers at Mortgage House, and they will be glad to help you out. If you’re thinking of buying a home, you can contact us for information about the best options for you when it comes to your mortgage.